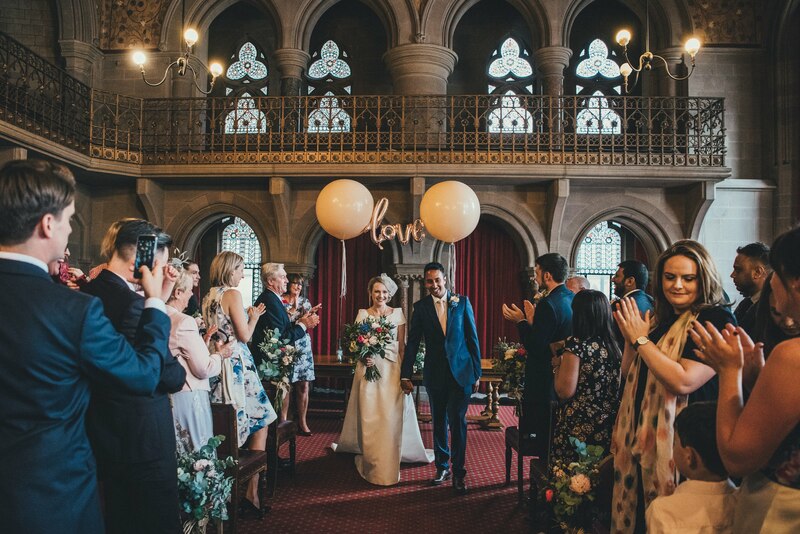 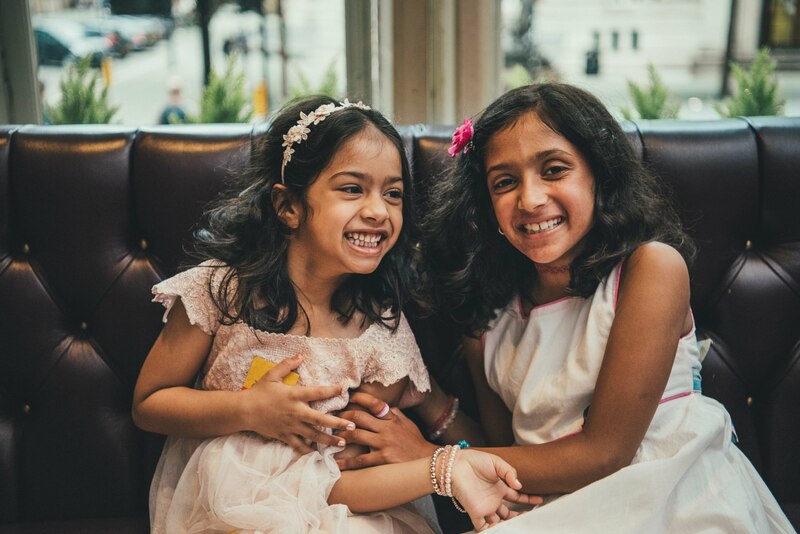 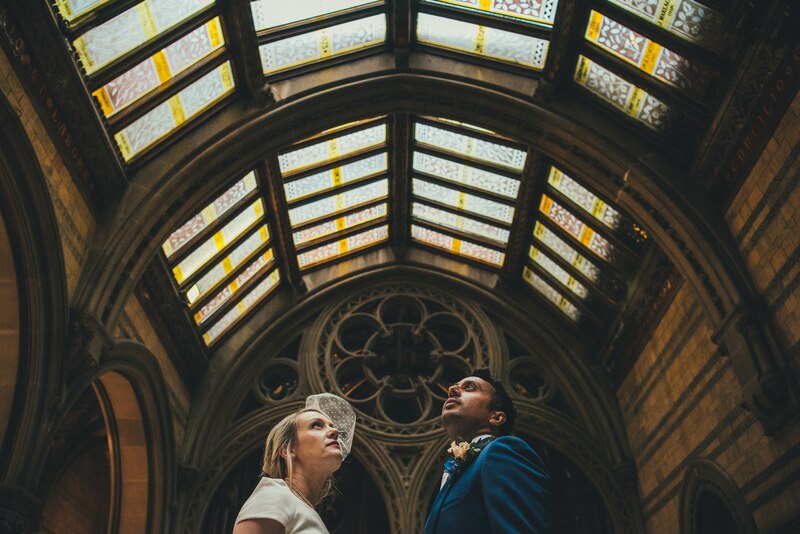 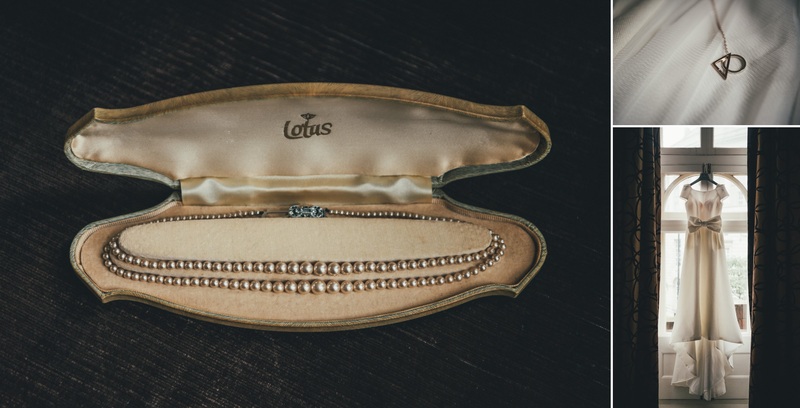 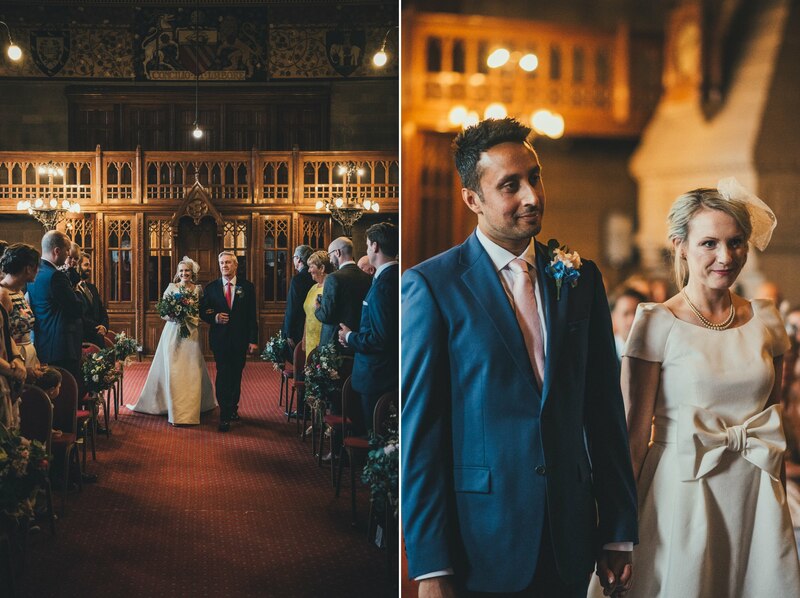 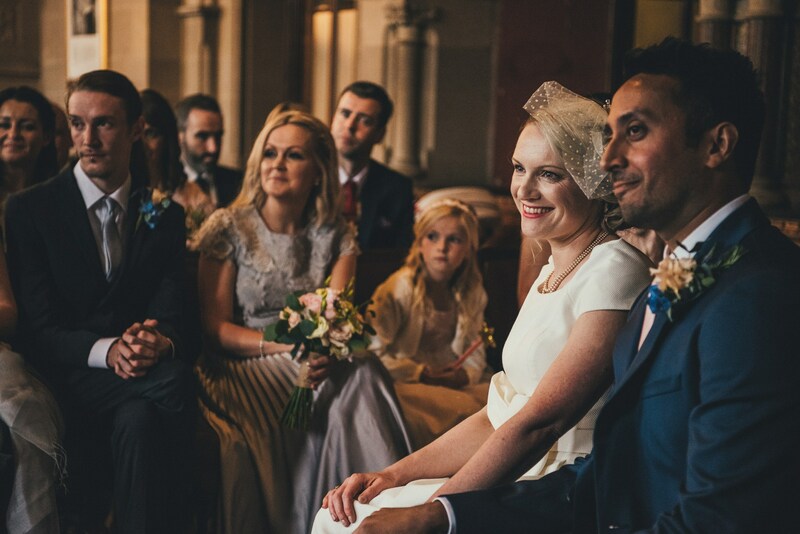 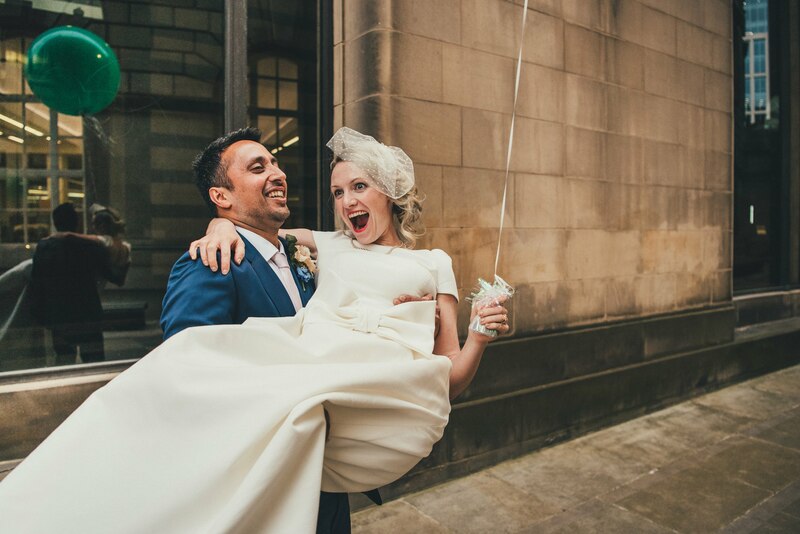 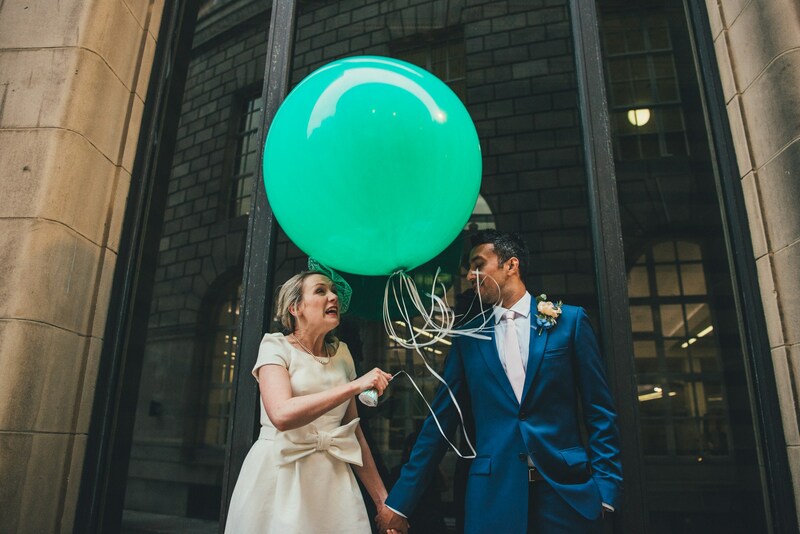 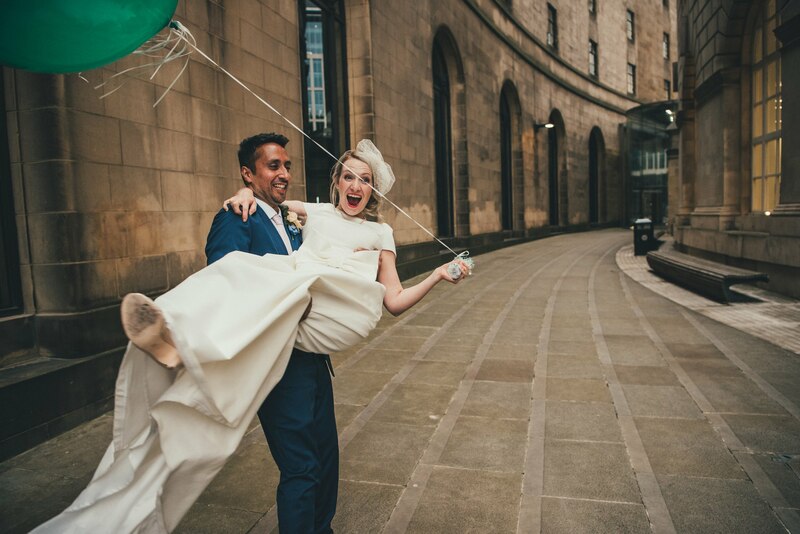 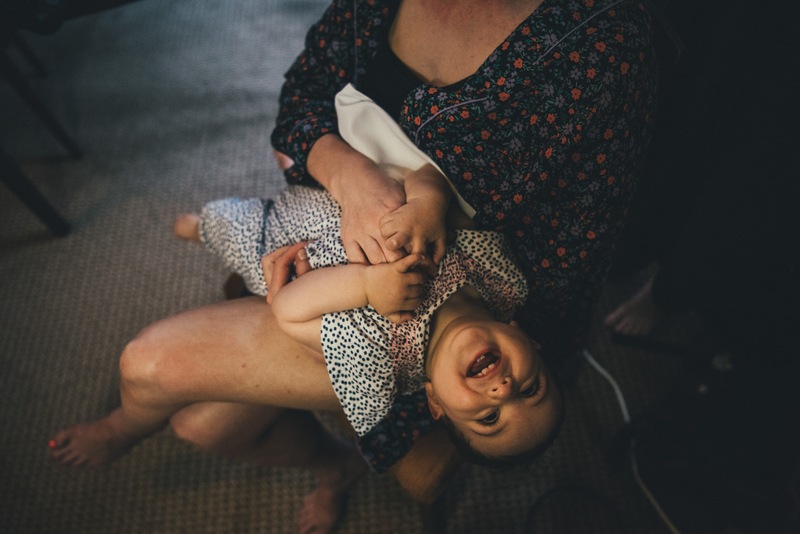 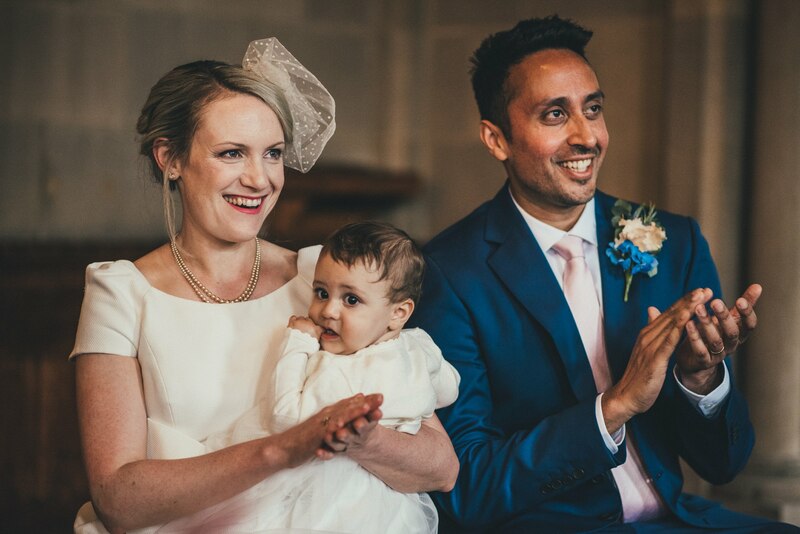 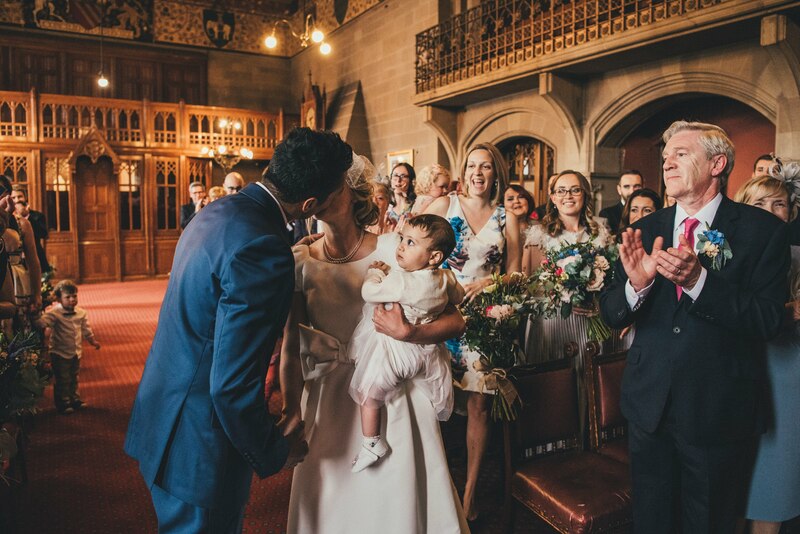 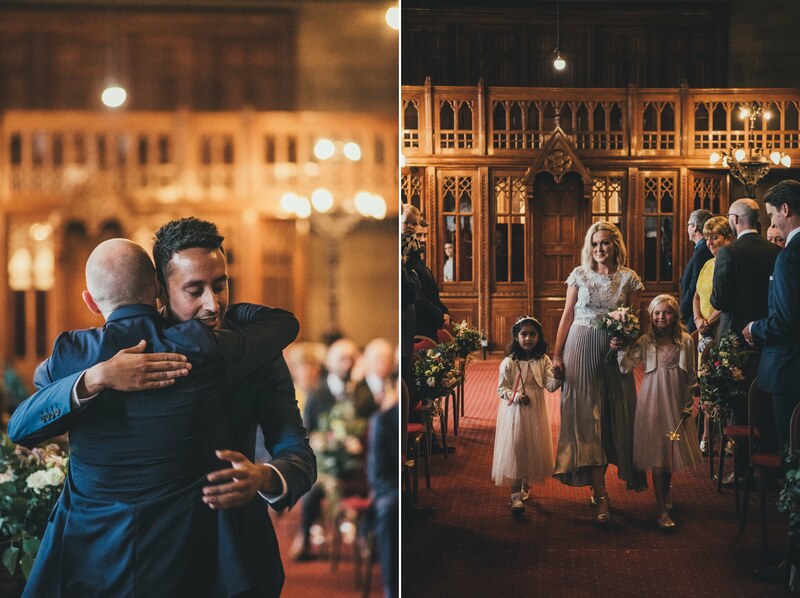 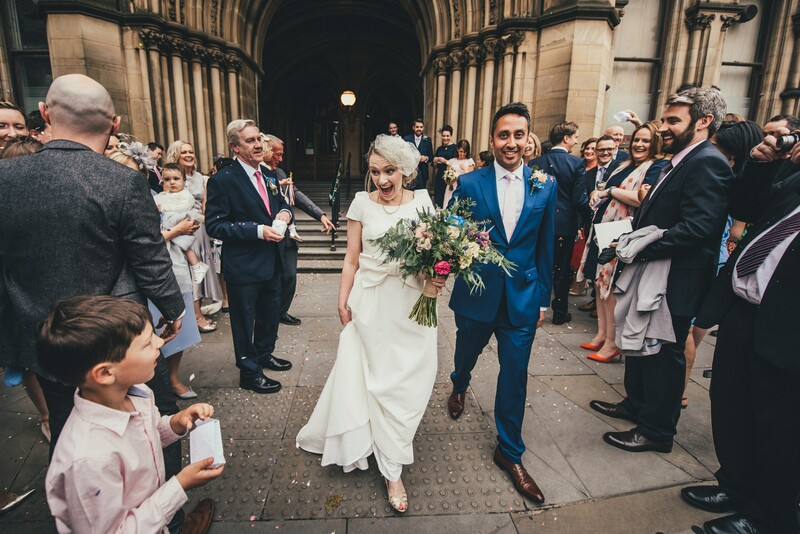 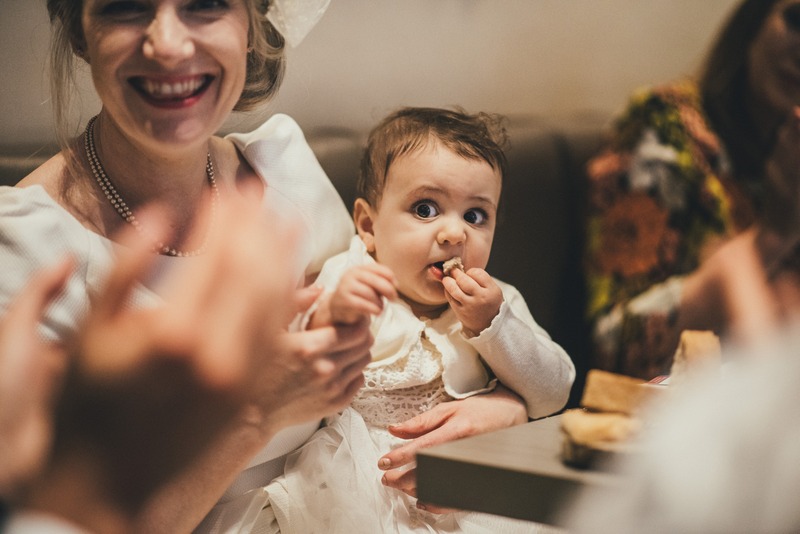 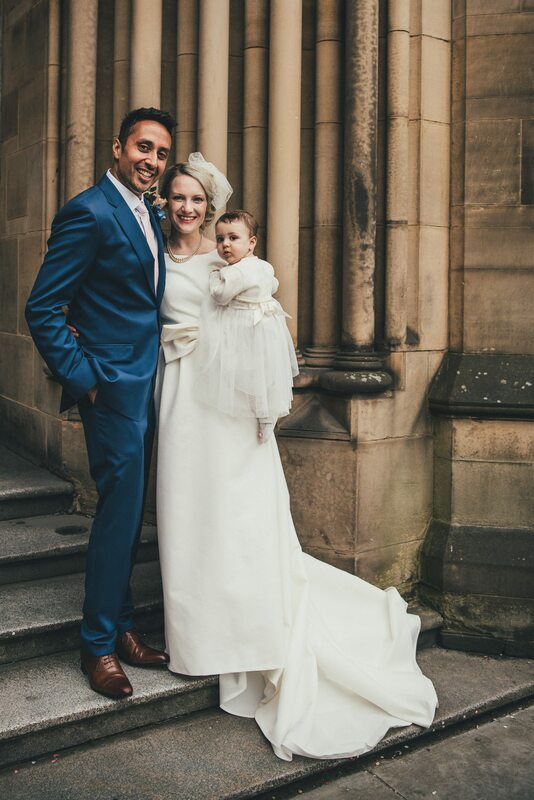 Louise and Sunil’s Manchester Town Hall Wedding was such a wonderful family occasion and their little daughter Isla played a huge part! 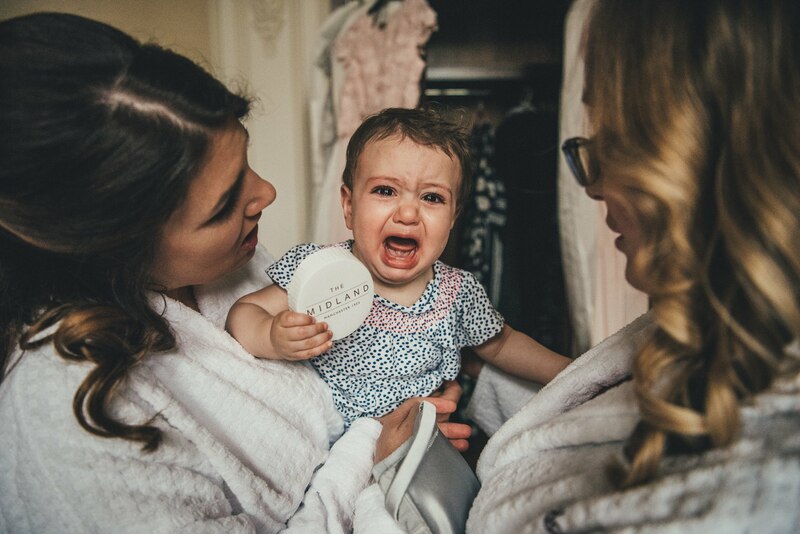 I loved all the faces she pulled (not many smiles but lots of other emotions!) 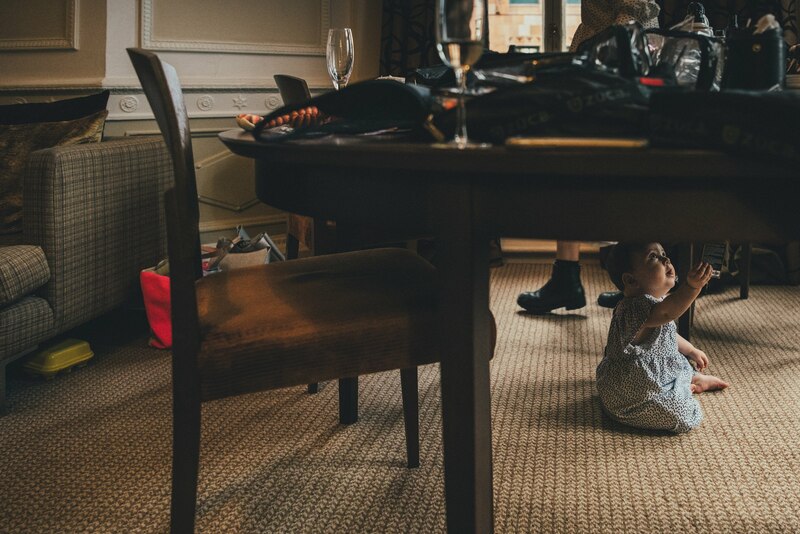 at everything going on around her. 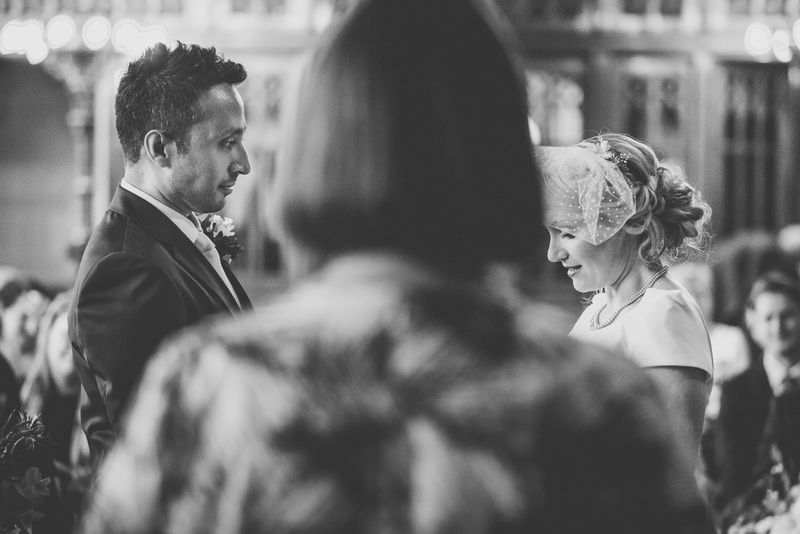 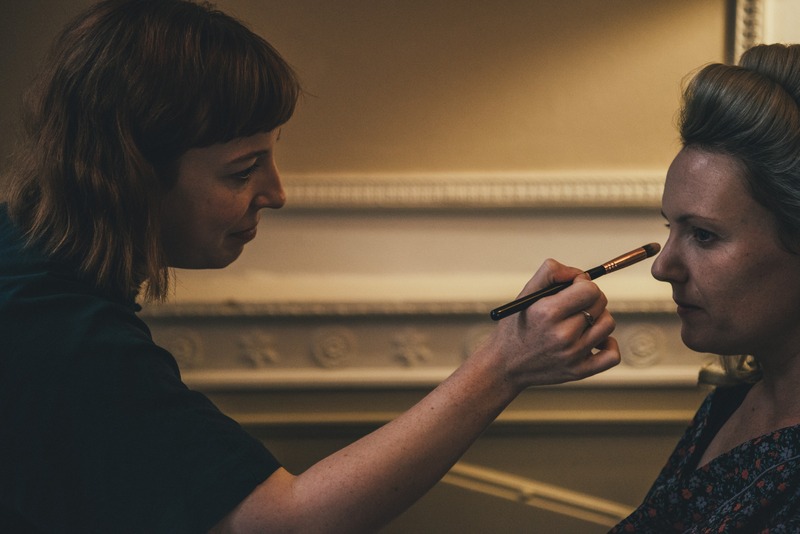 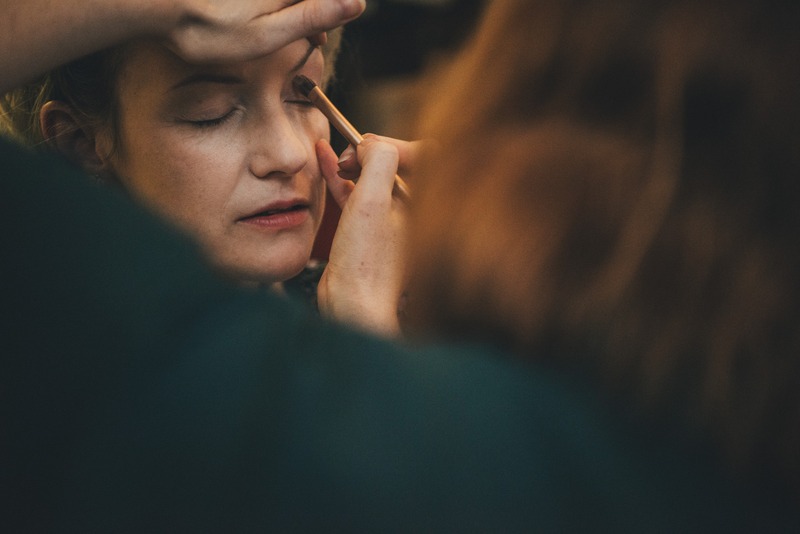 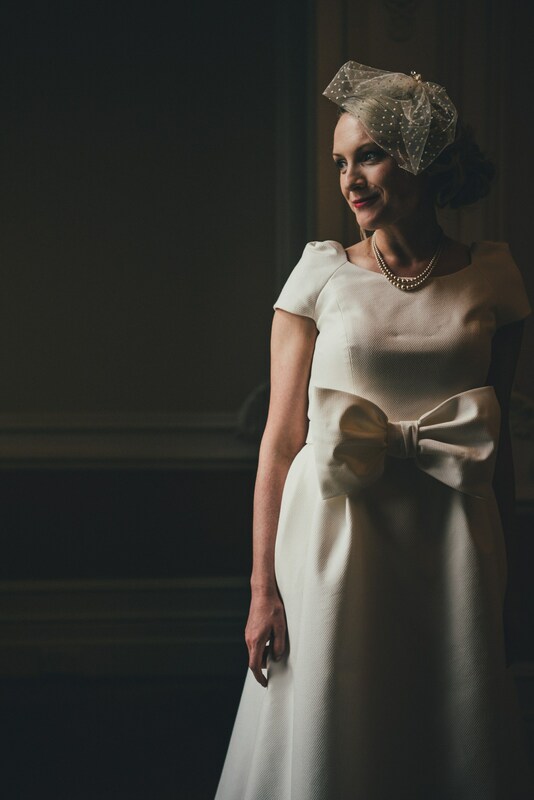 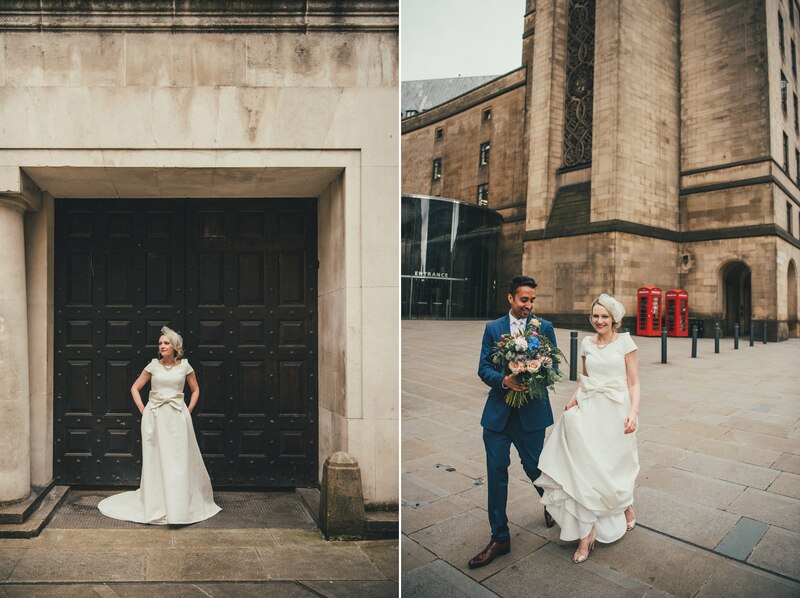 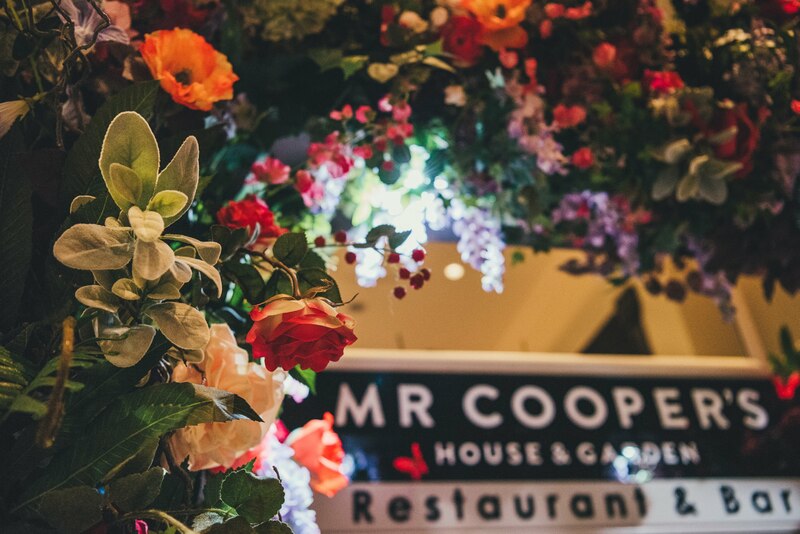 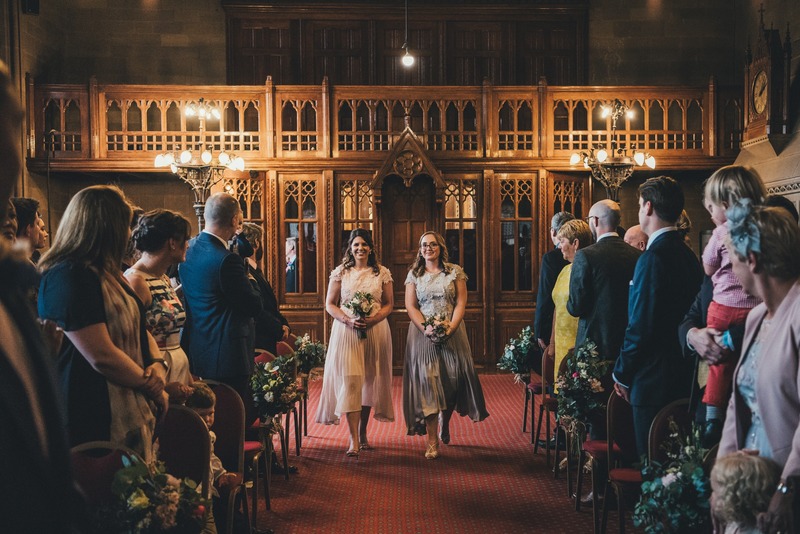 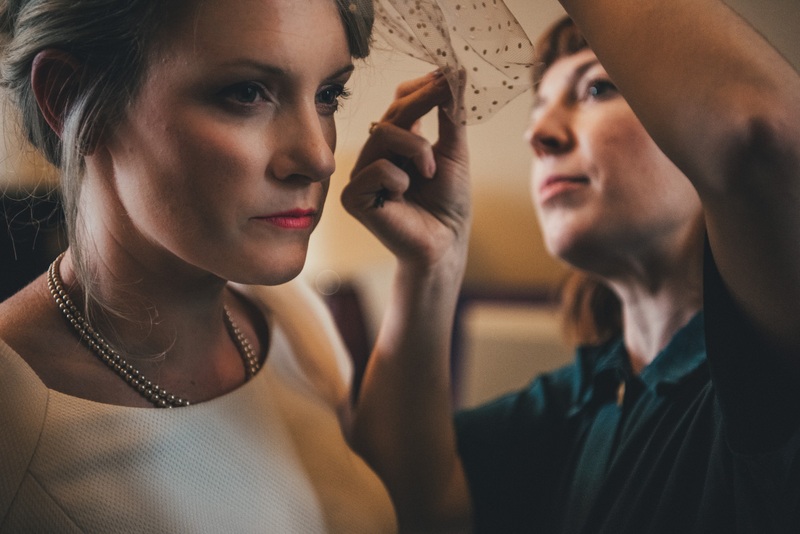 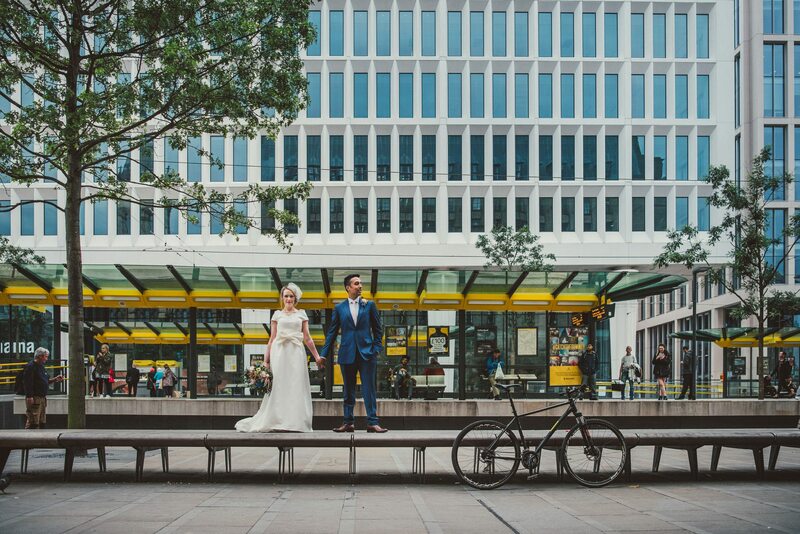 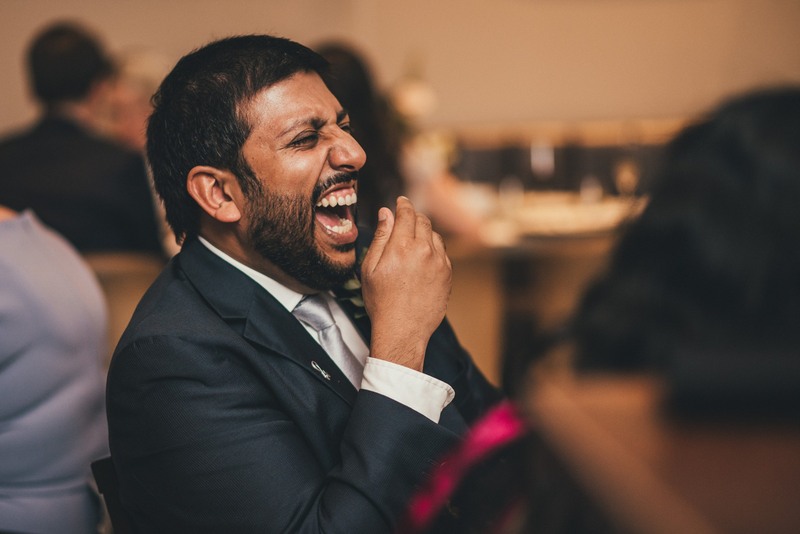 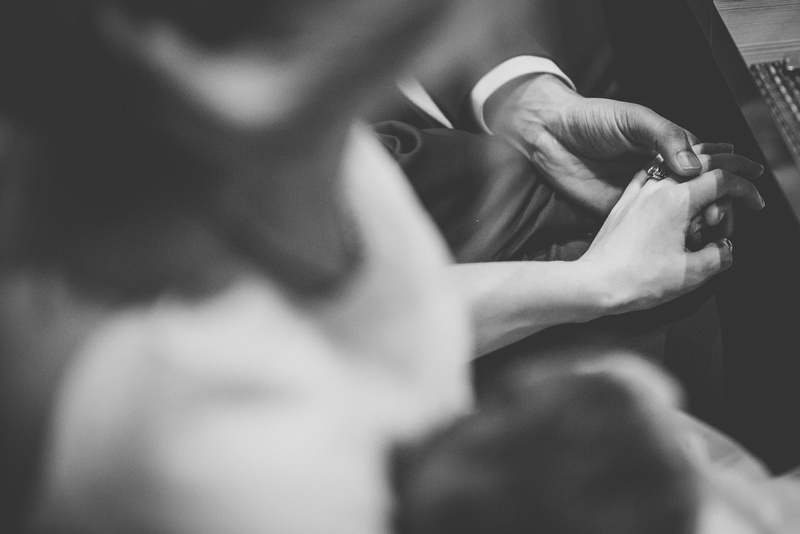 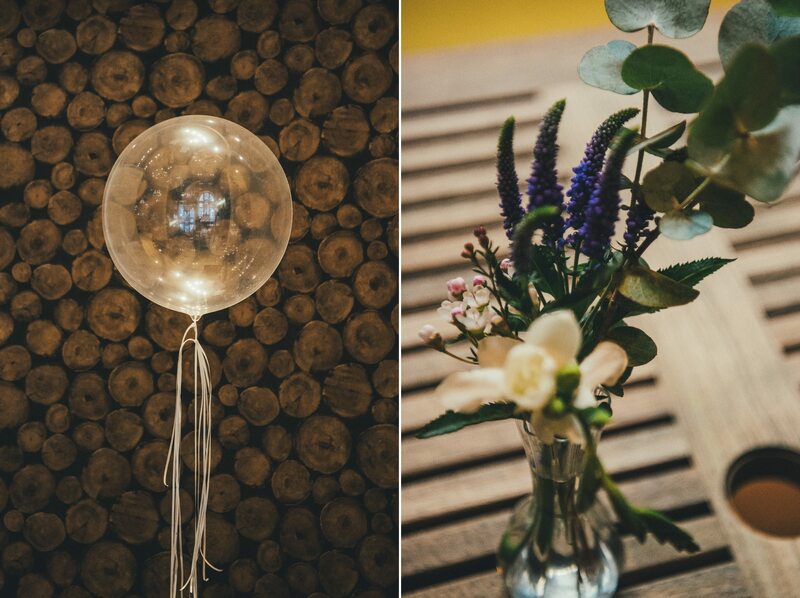 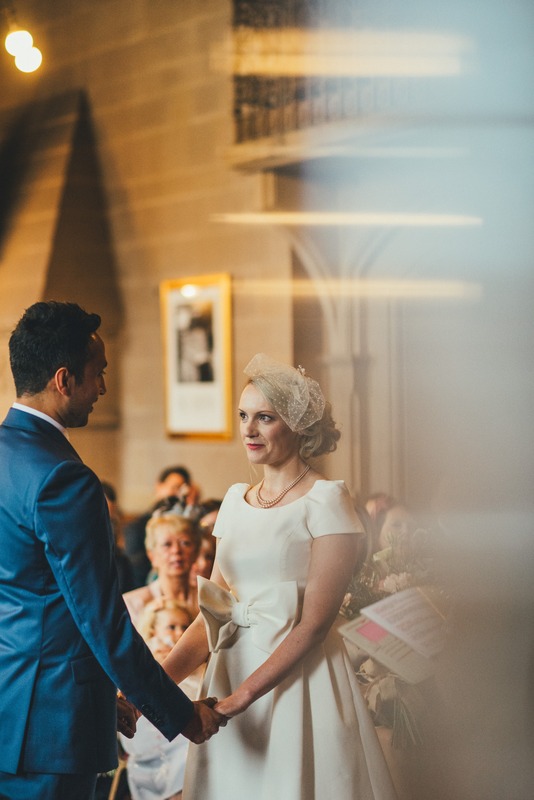 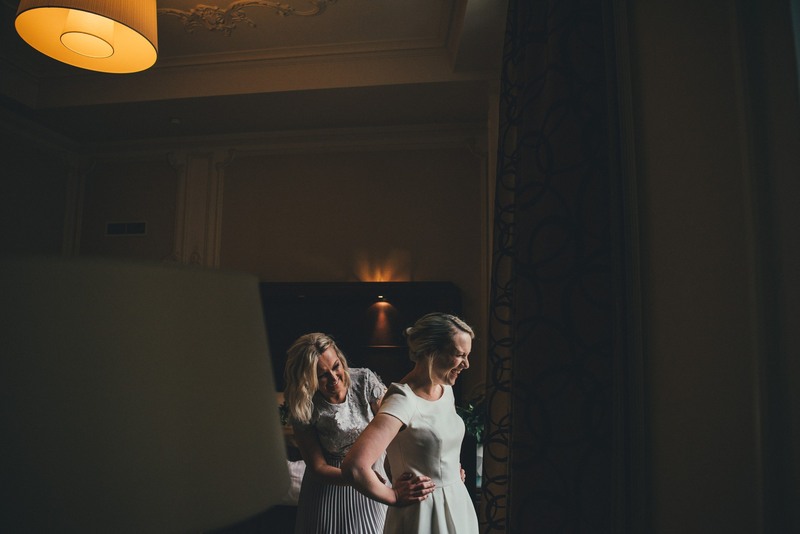 Two amazing venues also – The Town Hall which is my absolute favourite ceremony spot in Manchester and Mr Coopers House and Garden in The Midland Hotel for a superb meal and dancing. 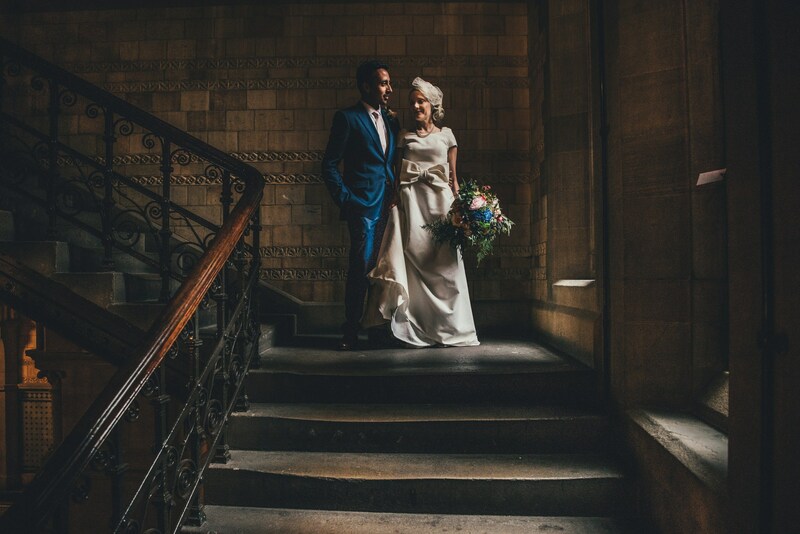 It was a pleasure to spend the day together!